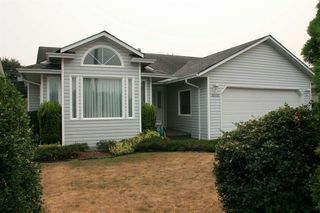 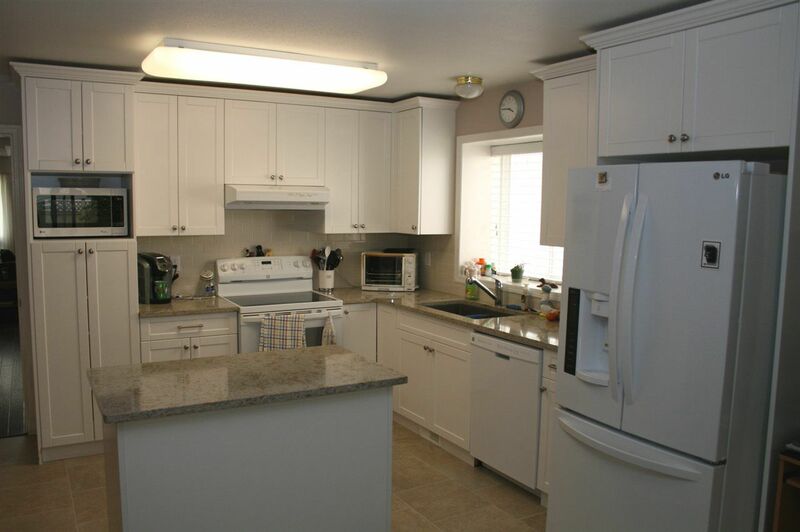 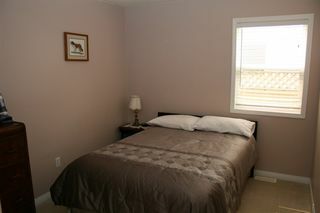 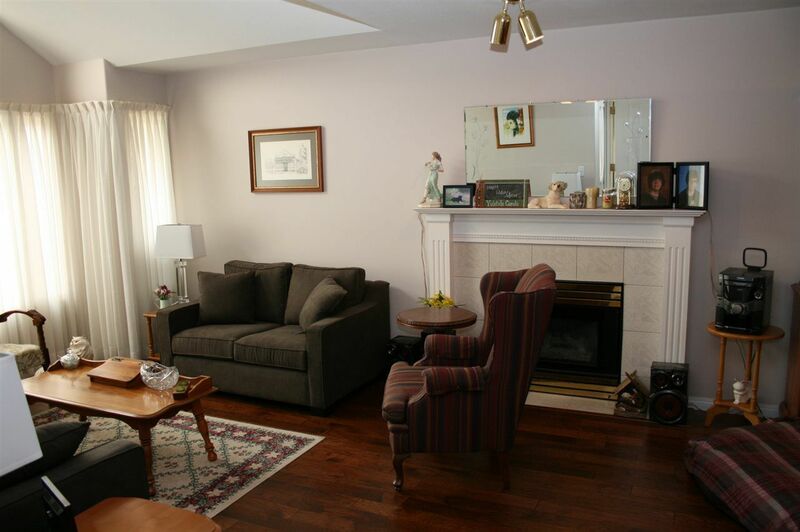 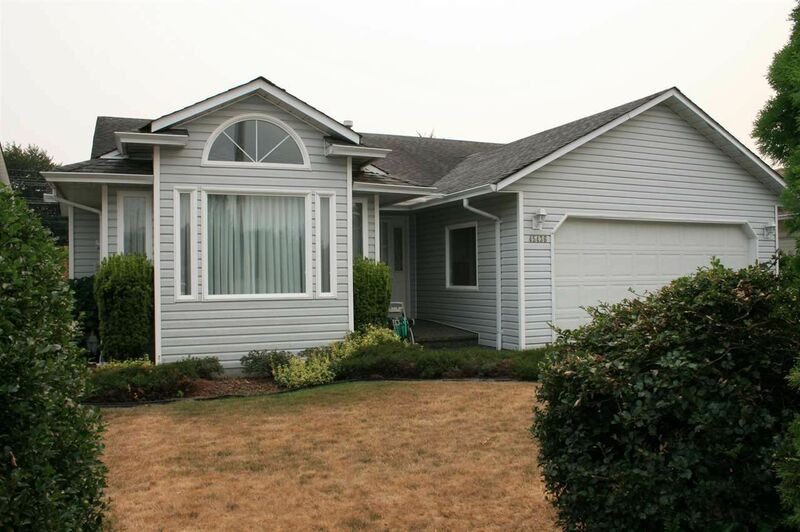 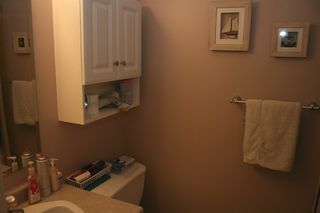 Value packed 3 bedroom rancher In Wells Landing area. New kit with pantry & center island. 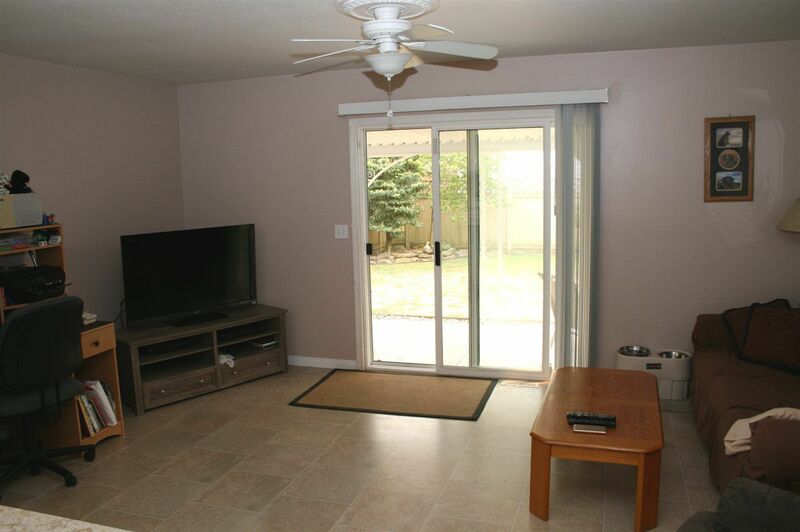 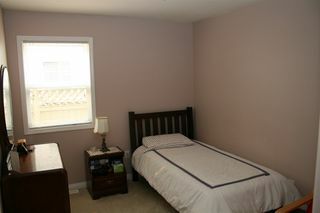 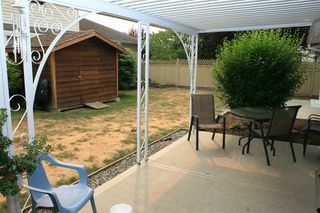 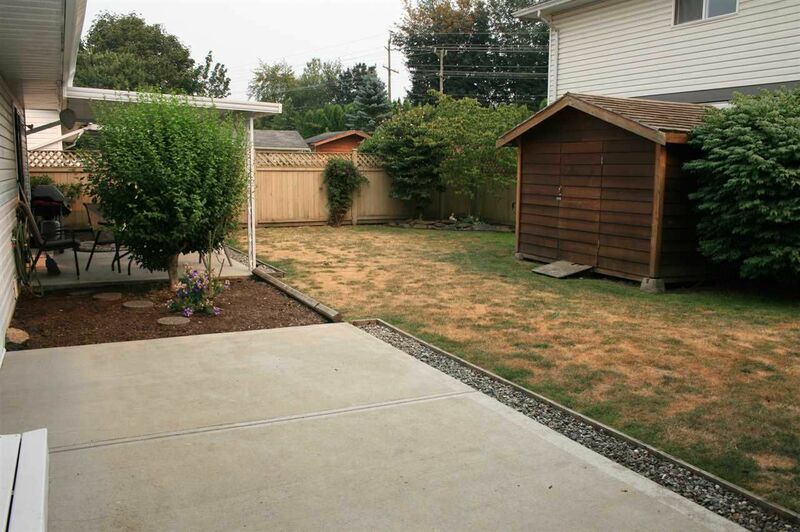 Family rm opens to great, fenced backyard w/covered patio. 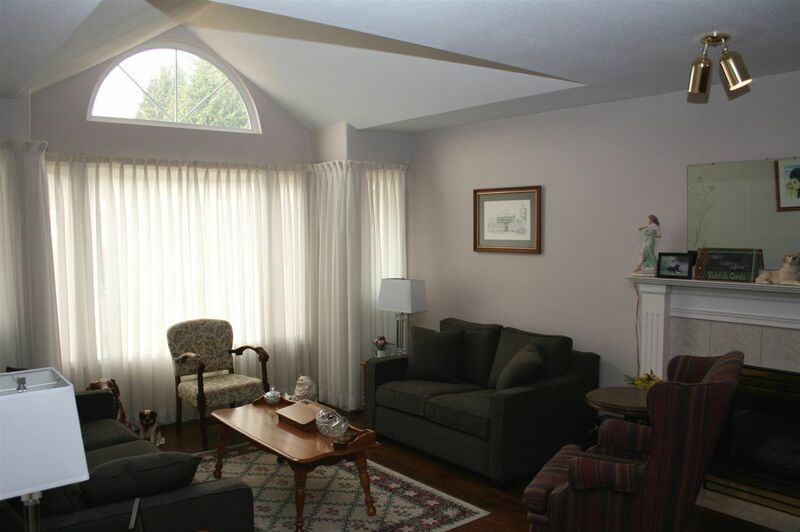 Tall vaulted ceiling plus gas f/p in living rm. 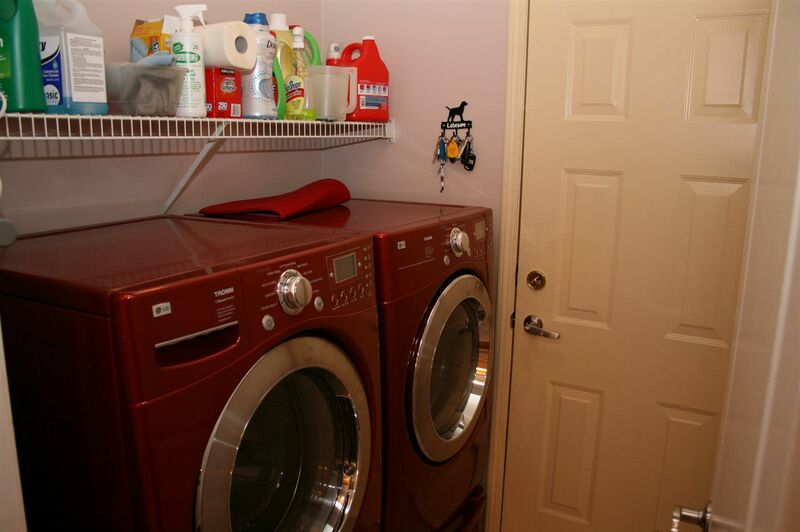 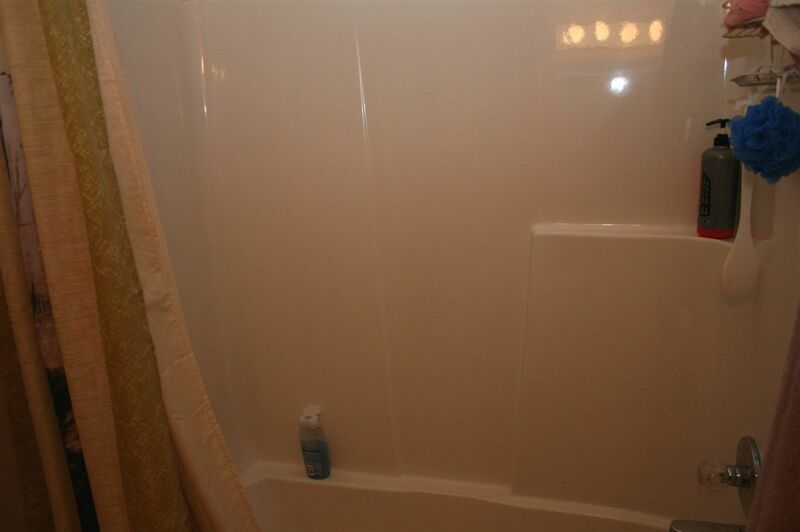 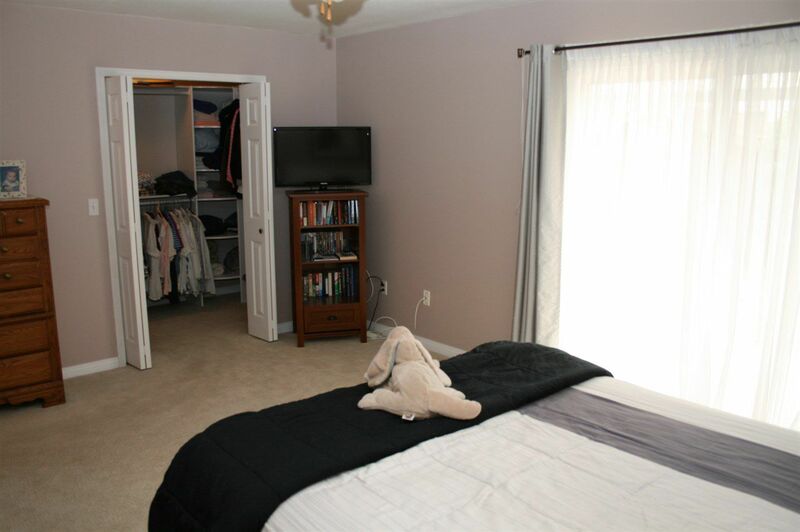 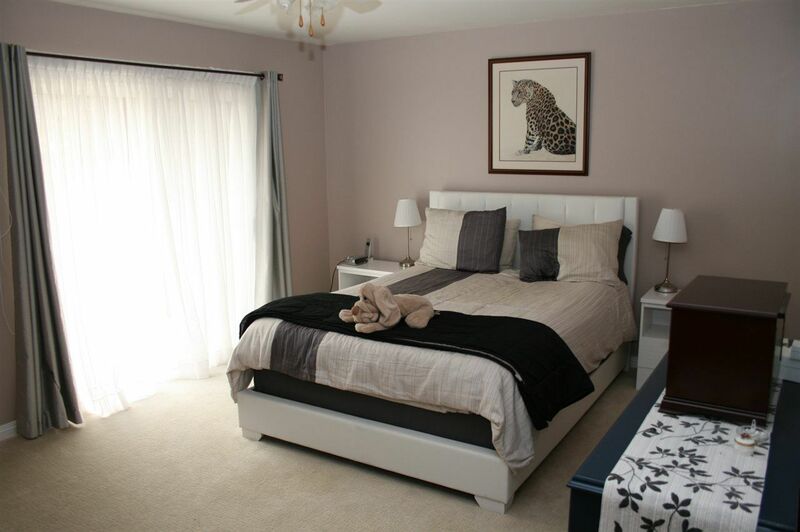 Large master suite boasting huge walk-in closet, 4 p/c ensuite & doors to sep patio out back. 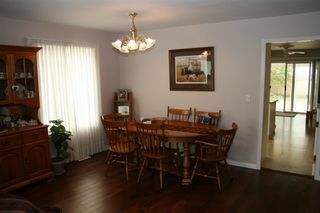 New flooring including rich laminate floors. 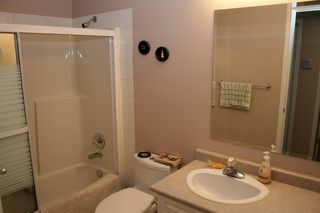 BONUS, there central-air.